Practice rounds will be available after 1:00 on the following dates: August 7, 8, 9, 14, 15 and 16. 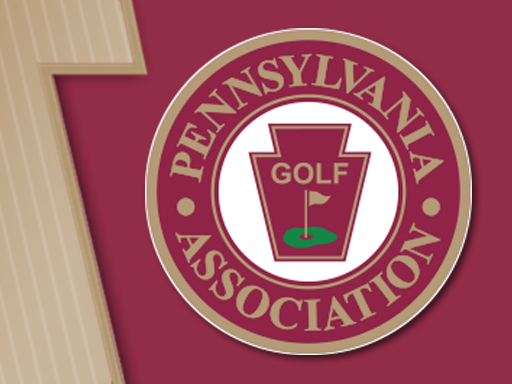 Please call the golf shop at 610-505-2750 to schedule a starting time. Practice round fee: $75 includes cart, cart required for practice round. Payment methods are Cash or reciprocal club charge. Carts are MANDATORY for this qualifier at the request of the host club. Cart fee of $35 will be collected during time of entry. Will be available for purchase in the clubhouse and halfway house.